Remove ﻿zhinku.info - How to remove ? zhinku.info is part of a Russian website presenting a search engine. 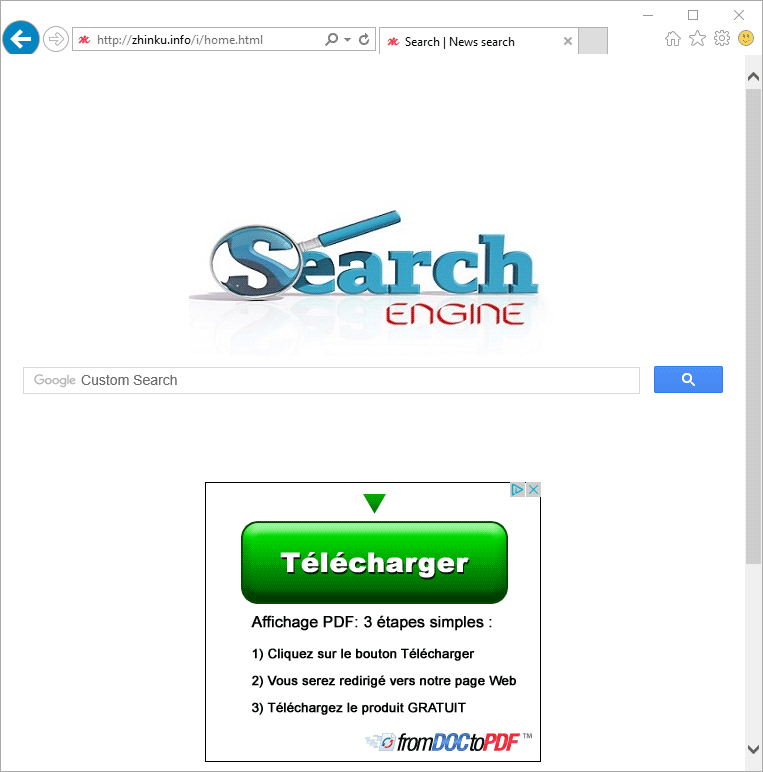 This page is set as default homepage and default search engine by a browser hijacker. A browser hijacker is a program that makes sure to perform these changes without you noticing nor even asking you for your approval. The search engine presented at zhinku.info is based on Google Custom Search, a service that is offered to webmasters so they can offer a search option on their websites. At zhinku.info you’ll see Google Custom Search configured to perform global searches. Why would zhinku.info like to be installed on its victim’s browser? The answer to this question can be split in two; first of all the more this website is used the more money for its creators because among the search results shown there will be a lot of ads. The second reason is related to web traffic, as this is an important indicator to achieve a good position on Google. If this website is widely visited it will improve on real search engines like Google or Bing. If you’re dealing with this issue, there’s no doubt that you were infected through a freeware installer that was clever enough to hide the fact that zhinku.info would be installed as well. 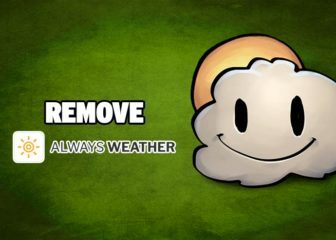 You can remove it with the help of our guide and by means of the tools recommended, all 100% free, unlike what you can find in so many fake security blogs. How to remove zhinku.info ? All tools used in this guide are completely free to use and should remove any trace of zhinku.info from your computer. 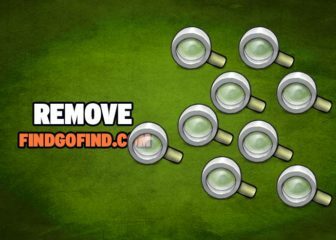 Follow all steps as described in this removal guide to remove zhinku.info and all additional adware that may have been installed on your computer. The AdwCleaner program will scan your computer and internet browser for zhinku.info, browser plugins and registry keys, that may have been installed on your pc without your agreement. Malwarebytes Anti-Malware is a light-weight anti-malware program that is excellent at removing the latest detections. Malwarebytes Anti-Malware will now start scanning your computer for zhinku.info. When the scan is complete, make sure that everything is set to Quarantine, and click Apply Actions. 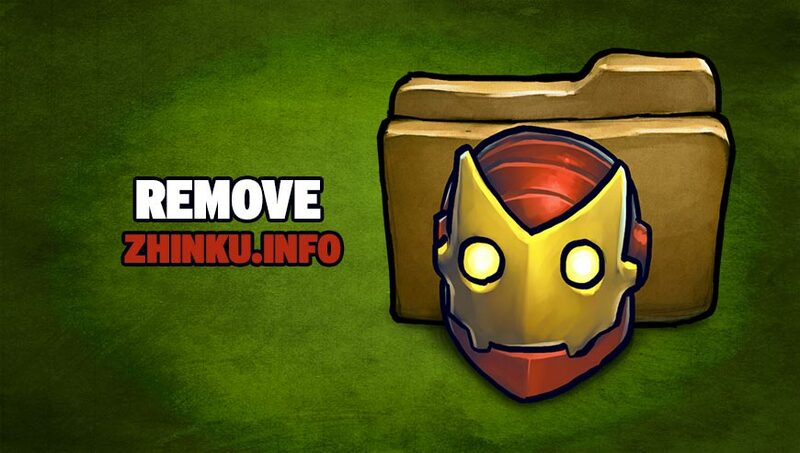 If after following the above steps zhinku.info is still present on your computer, you can reset your browser by following the instructions below. Once the process is finished, click onOpen Chrome zhinku.info should now be deleted from Chrome. At the top of the Firefox window, click the Firefox button. Go over to the Help sub-menu, then select Troubleshooting Information. Click the Repair Firefox button in the upper-right corner of the page. Once the process is finished, click onOpen Chrome zhinku.info should now be deleted from Firefox. Hover over zhinku.info and click the X to remove it from the list. Your machine should now be free of zhinku.info. If you are still experiencing problems while trying to remove zhinku.info from your computer, please start a new thread in our support page. Someone will give you free assistance very fast !